You can still hit the afterparties! 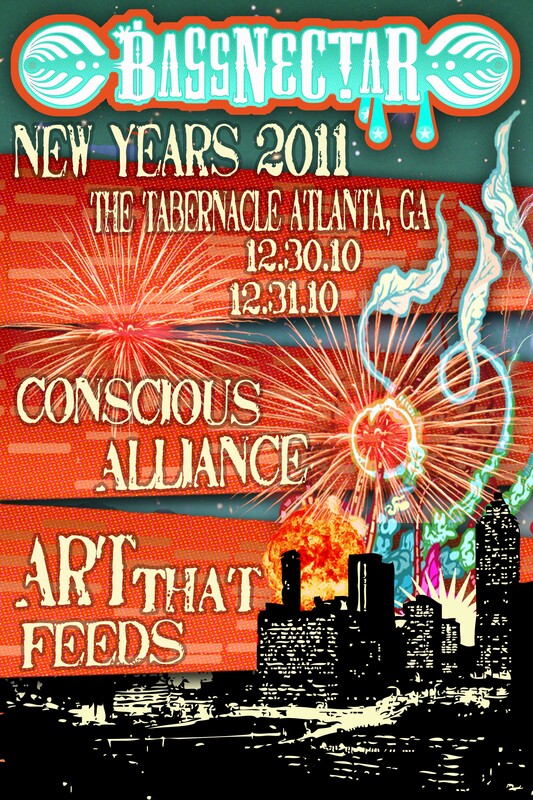 Tickets on sale at: Masquerade Atlanta. 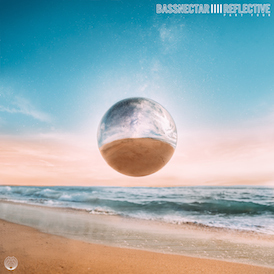 Conscious Alliance will be hosting a food drive for the Bassnectar New Year’s event at the Tabernacle on December 30th and 31st. Bring 10 non-perishable food items to either show and receive a FREE limited-edition event poster! 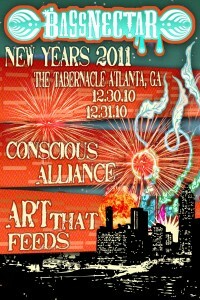 All donations will benefit the Atlanta Community Food Bank.